An map of participating sellers will be sent to your registered email address in advance of the Yard Sale. 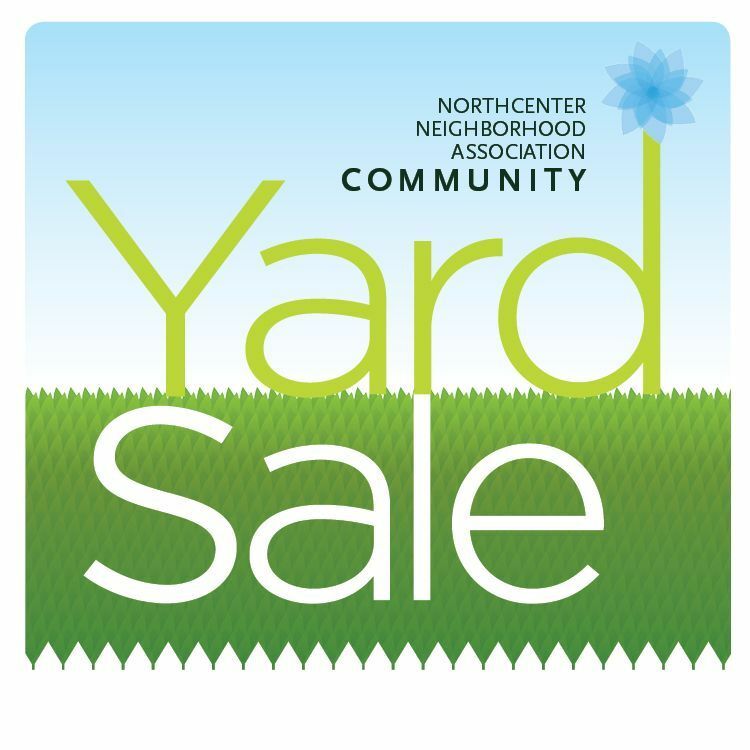 It's time for our fifth annual community yard sale! A map of participating sellers will be online soon. We have over 60 yards participating in this year's events! Please CLICK HERE TO DL A PDF OF THE MAP. Follow us @nnaneighbor on Instagram. Take pictures of your items and experience throughout the day using #NNAYardSale and tag @nnaneighbor in the post! At the end of the day, the two people who tag @nnaneighbor on Instagram in the most posts will each receive a $25 gift card to Bottles & Cans. Hope to see you Saturday, June 4th from 9-3pm. Bring friends, enjoy the neighborhood, get some great deals!